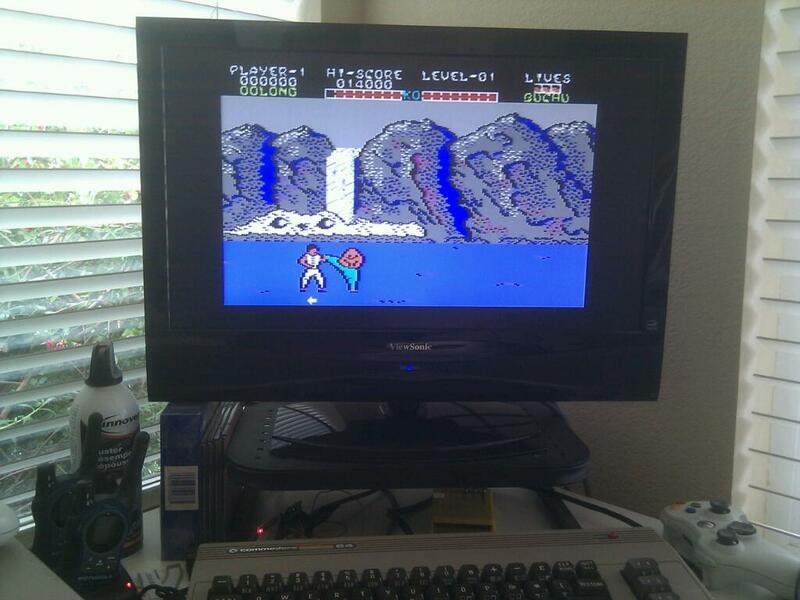 My efforts to get a Commodore 64 back into my life. 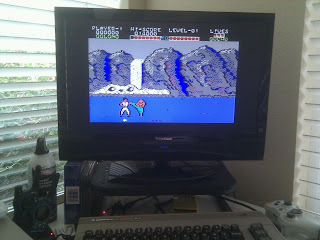 I'm not sure why it has taken me this long to play this, but I played Yie Ar Kung-Fu today. I spoke with an old friend yesterday who recalled riding his bike over my house after school and playing this. What a great game. He's coming over soon to play this with me. Haven't played this with him since around 1984. That blows my mind and makes me tear up a bit, to be honest with you. As a kid, I never appreciated the sound track on this game. I do now!